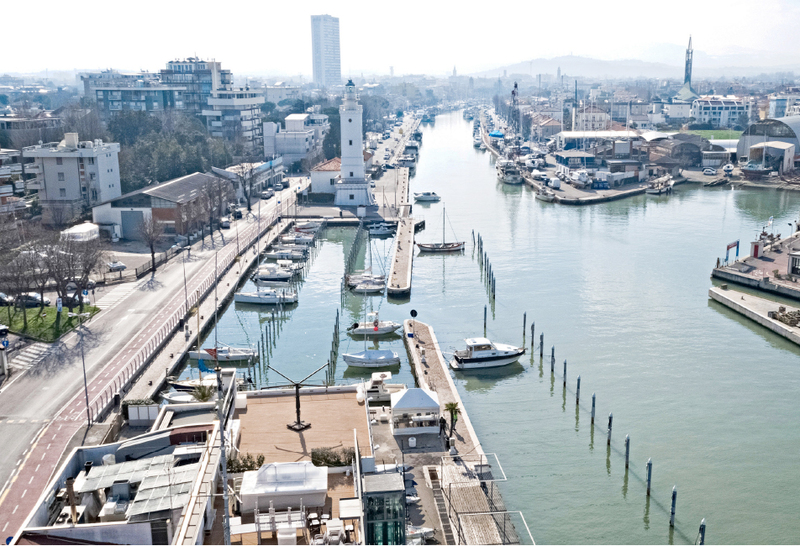 The current headquarters of Rimini’s Club Nautico, situated in the port-canal of the city, has risen from the ashes of a fort that had been partly destroyed by war. After several rebuilding efforts, in 2008 the building underwent an important renovation project in order to become more suited to the new social needs, which demanded a more city-oriented and institution-oriented structure. 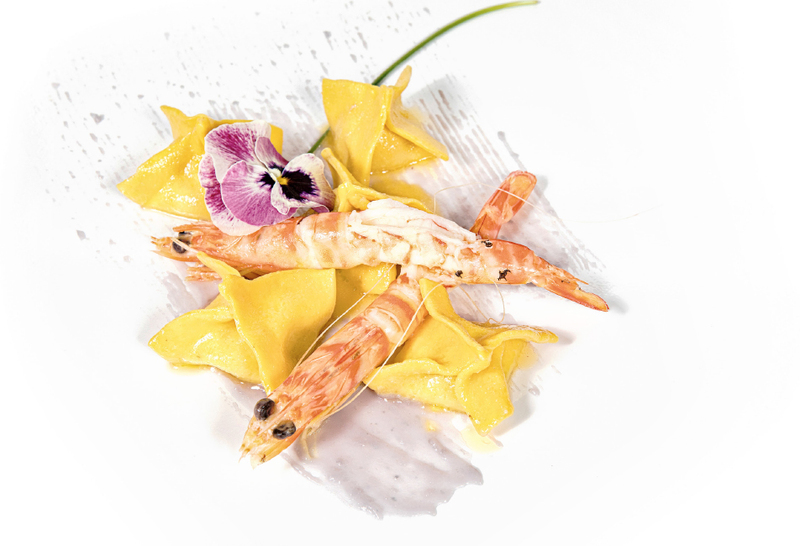 Mr. Guidi, Mr. Greco and Mr. Migani have been at the helm of the Club Nautico “Ristorante” since 1984, evoking all the fragrances of the old-fashioned maritime tradition through their cooking. 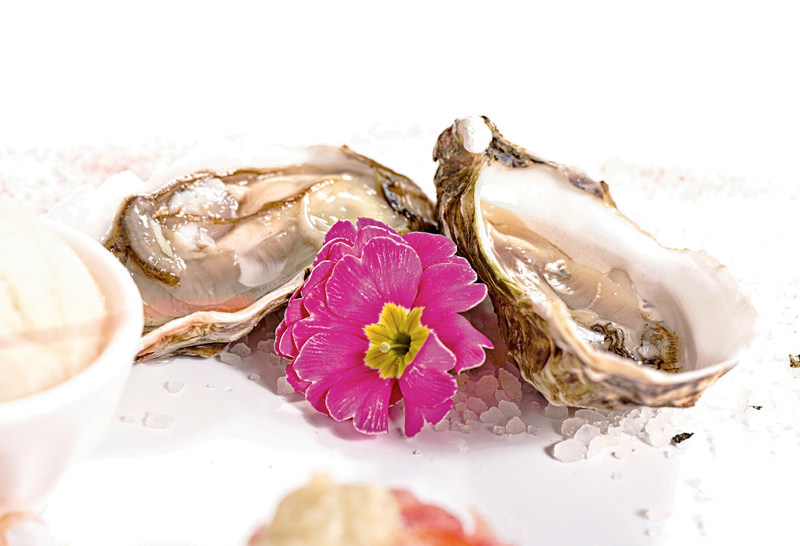 Nowadays the restaurant has become a landmark for those who relish having a pleasant meal by the sea. 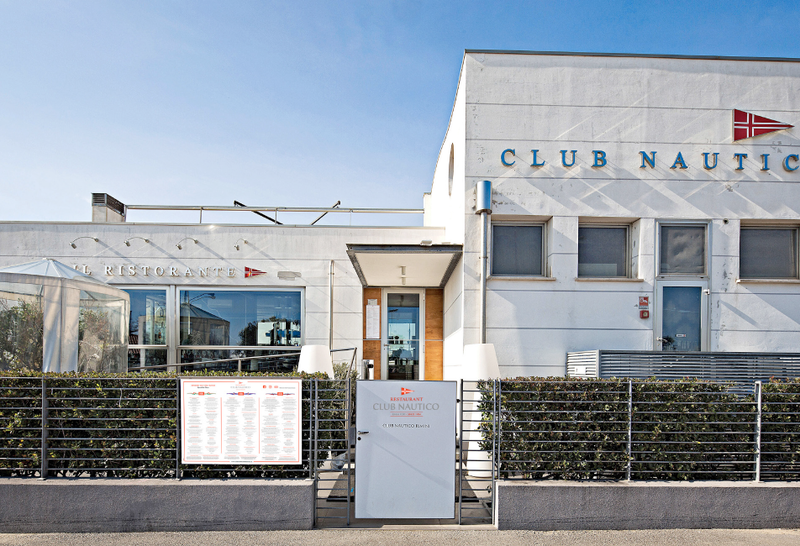 In 2018, the “Ristorante” changes its look and becomes more international thanks to its new name, Club Nautico Restaurant. Here enthusiasm, love and devotion fill the air and customers can experience unforgettable emotions that find an echo in our dishes and tastes. 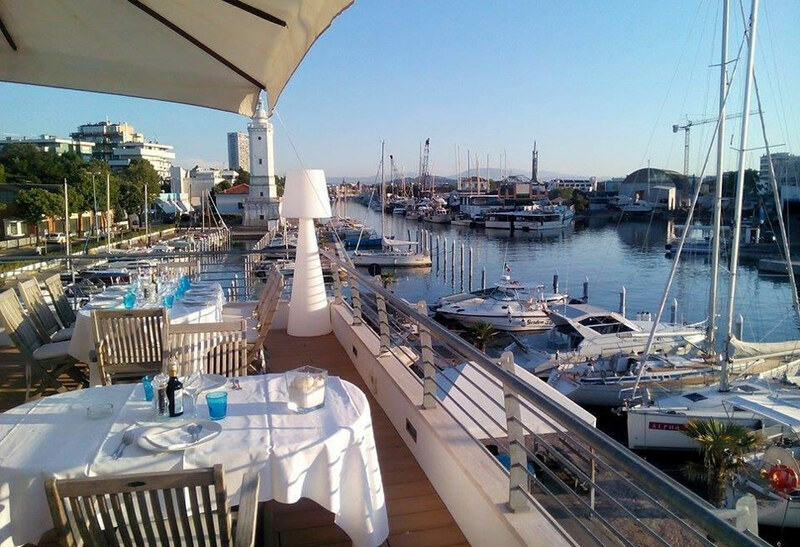 Since 1984 Club Nautico Restaurant has been the place where eating well is not a luxury, but normality. 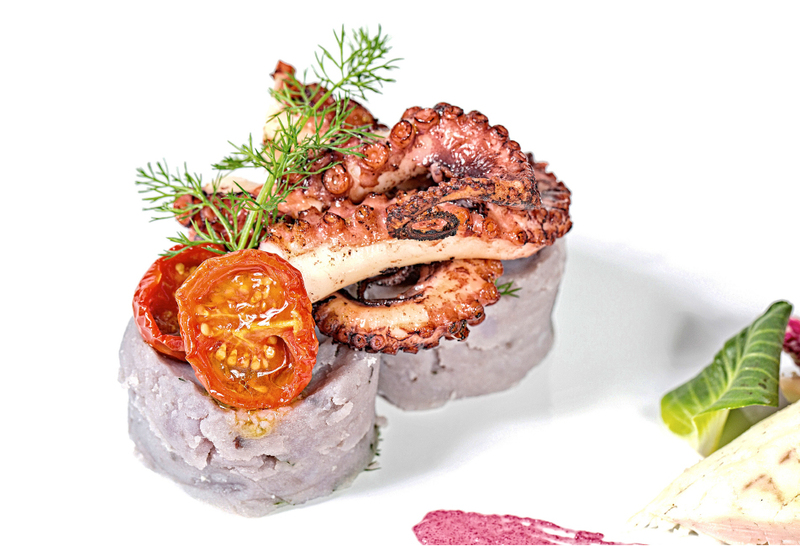 Our specialities are prepared by our Chefs with fresh, high-quality ingredients chosen day by day, with utmost respect for our fish seasonality. Maestrale di Guidi e Migani S.n.c.